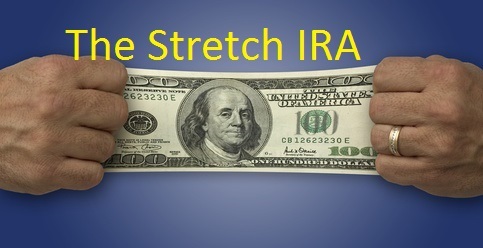 Without planning, your IRA is subject to several risks including loss to bankruptcy, creditor and divorce. Many children may cash out IRAs and lose the opportunity for cash deferred growth. Hear how Heidi lost a $300,000 inherited IRA because it wasn’t protected.